In the early nineties, Medico International Inc.® partnered with leading oral and maxillofacial surgeons to develop a new generation of hot and cold therapy. 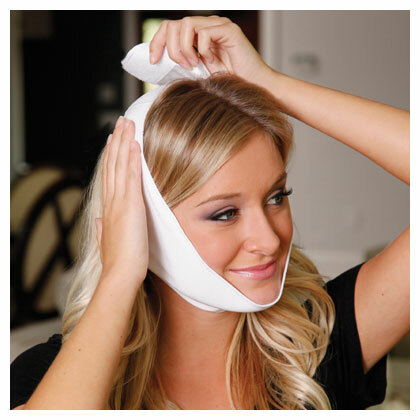 Medico International's Cool Jaw® face wraps or jaw ice wraps, utilizes a unique, patented pocket design that allows patients to easily replace gel packs without compromising compression. Cool Jaw's exclusive design helps promote patient compliance by allowing them to fulfill their post-operative care instructions in an easy, non-invasive manner. 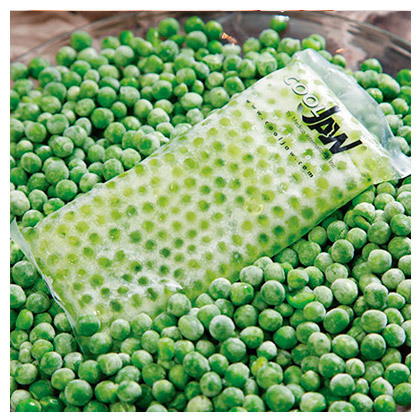 Do I NEED HOT/COLD GEL PACK THERAPY? Both chronic pain, like teeth grinding or clicking of the jaw, and pain following a surgical procedure can benefit from Cool Jaw Ice Wrap for the jaw treatment. Teeth grinding causes permanent tooth damage as well as sore muscles which may lead to TMJ issues. Cold therapy can offer immediate relief. Learn about Oral and Maxillofacial Surgery through links and useful recovery information at our learning center. 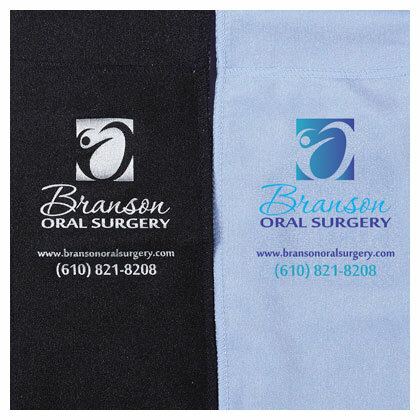 Browse through helpful articles related to Oral and Maxillofacial Surgery. Learn more about Cool Jaw, our professional approach, and how it makes a difference. Catch the latest news and videos. See what's on our mind at the Cool Jaw blog. 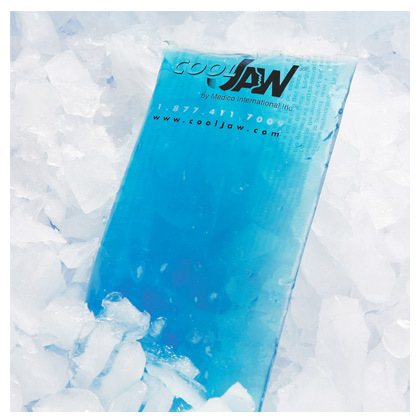 Contact us at Cool Jaw, as a professional or patient, to ask us a question or place an order.